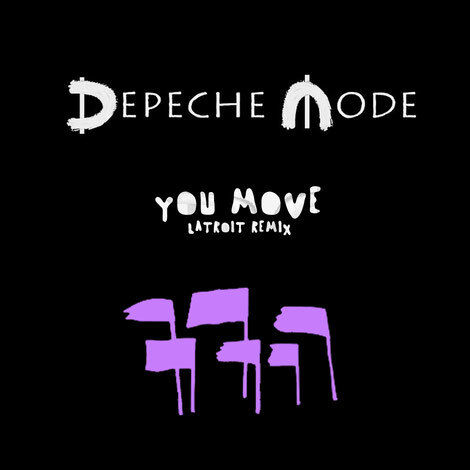 On the heels of apparently their most successful US tour to date, British band Depeche Mode have been nominated for a Grammy in the “Best Remixed Recording, Non-Classical” category for ‘You Move (Latroit Remix)’. A single from the band’s 14th studio album, ‘Spirit’, Los Angeles-by-way-of Detroit Producer Latroit (aka Dennis White) was commissioned by KCRW music director Jason Bentley to create a remix that would take the song from the arenas back to the clubs that defined much of Depeche Mode’s career. A former member of techno act Inner City (featuring Kevin Saunderson and Paris Grey), through his various projects, Dennis has created BPI and ARIA certified Gold, Platinum, & Double Platinum records, and multiple Billboard #1 Club Chart hits for artists ranging from Madonna to Hans Zimmer. You can listen to the remix on Spotify here.